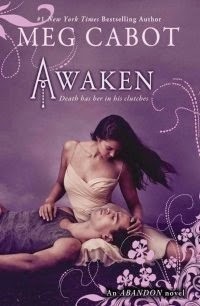 The Tattered Page: Thanks-Giving Thursday Giveaway #18! 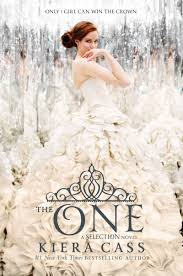 Enter for a chance to win The One by Kiera Cass, Awaken by Meg Cabot & The Jewel by Amy Ewing right here! 9. The giveaway ends midnight on October 8th 2014 and a winner will be chosen October 9th, 2014. 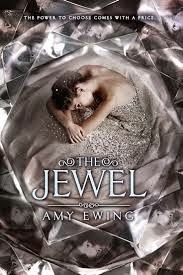 I'm excited about The Jewel!